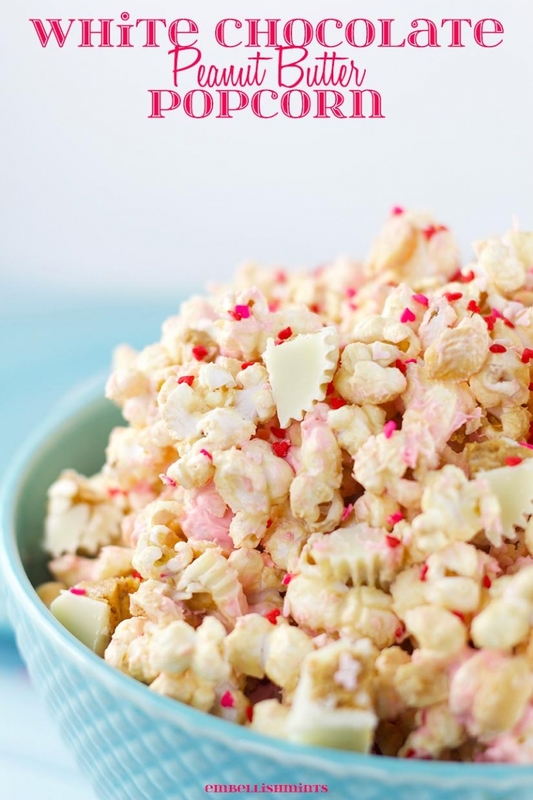 Love popcorn? 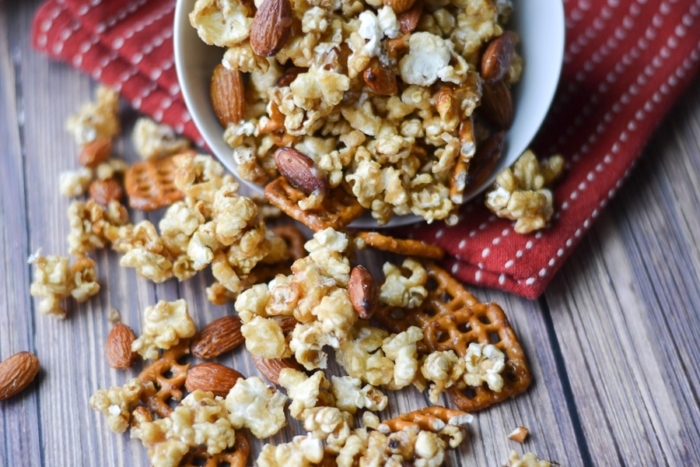 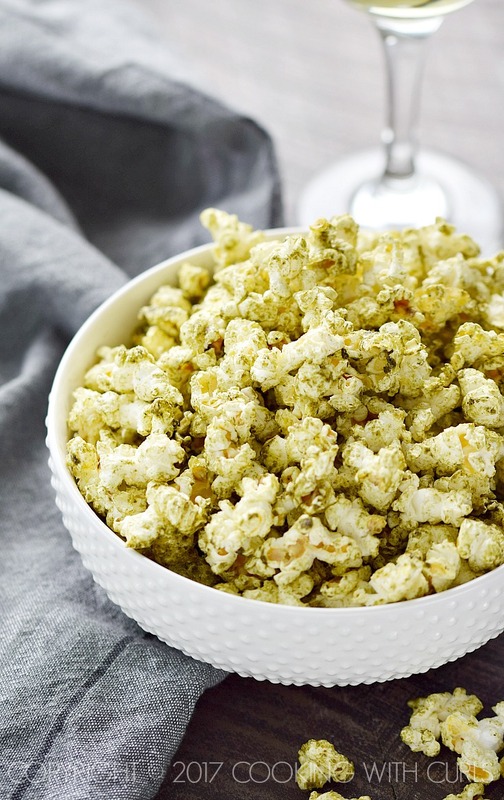 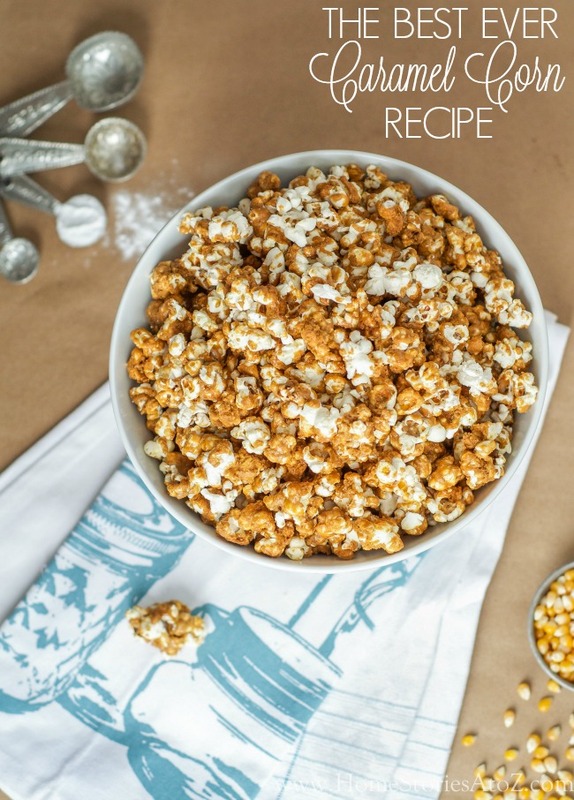 Here are some great recipes to take a standard popcorn recipe up a notch! 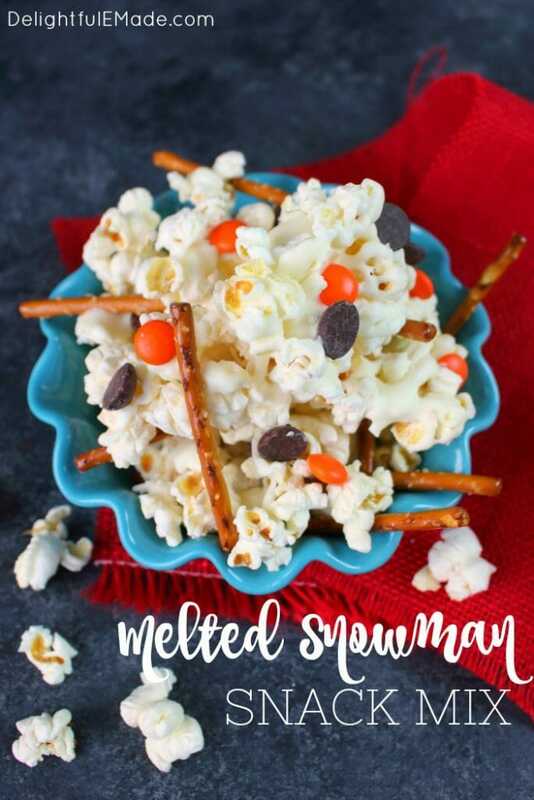 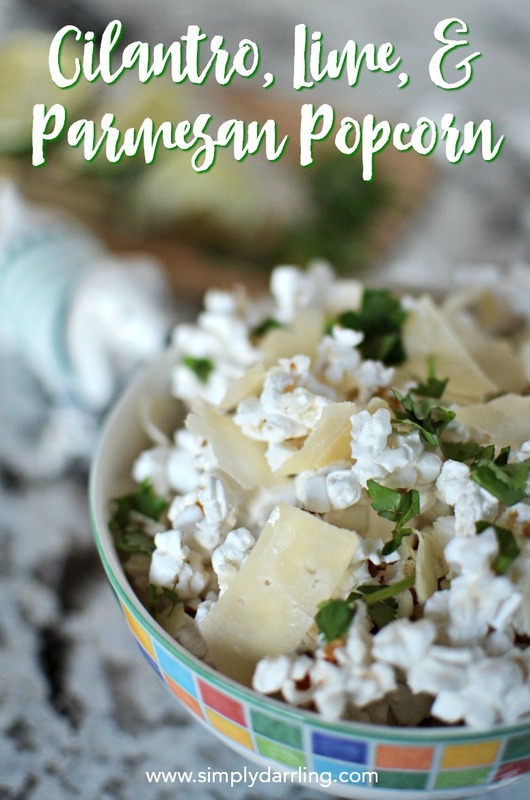 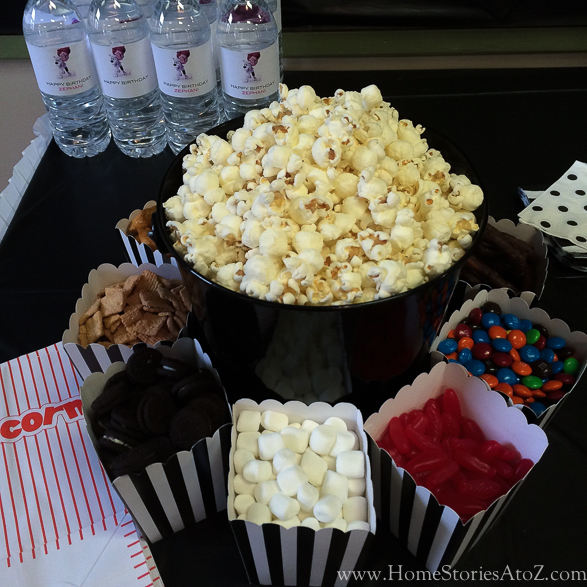 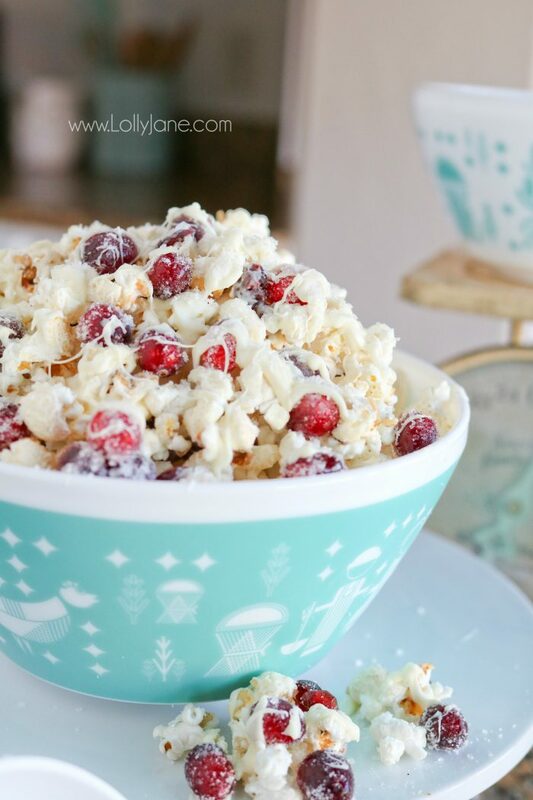 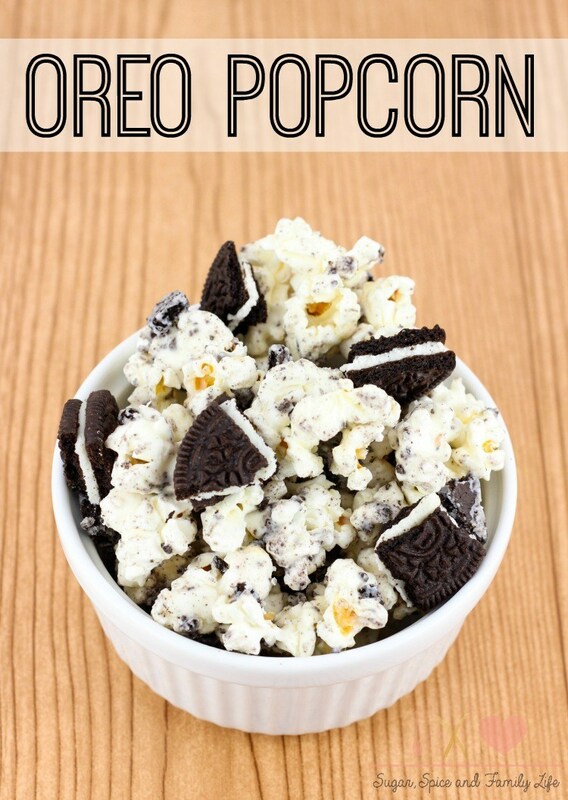 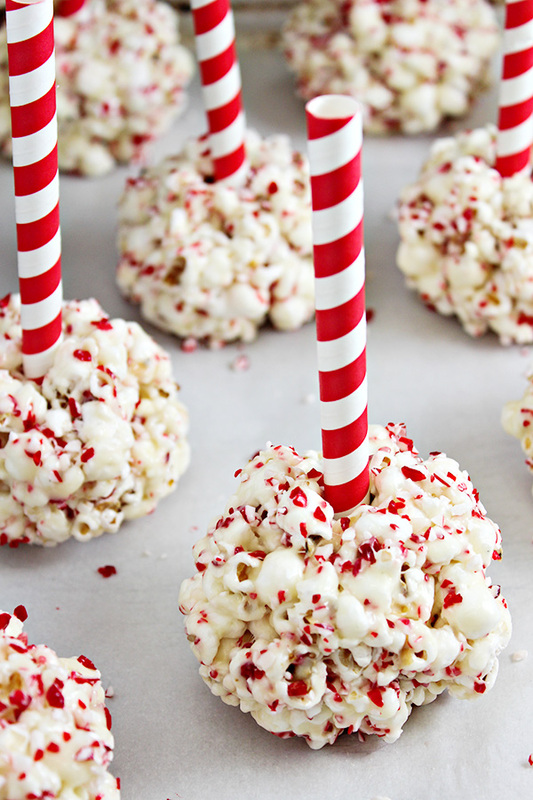 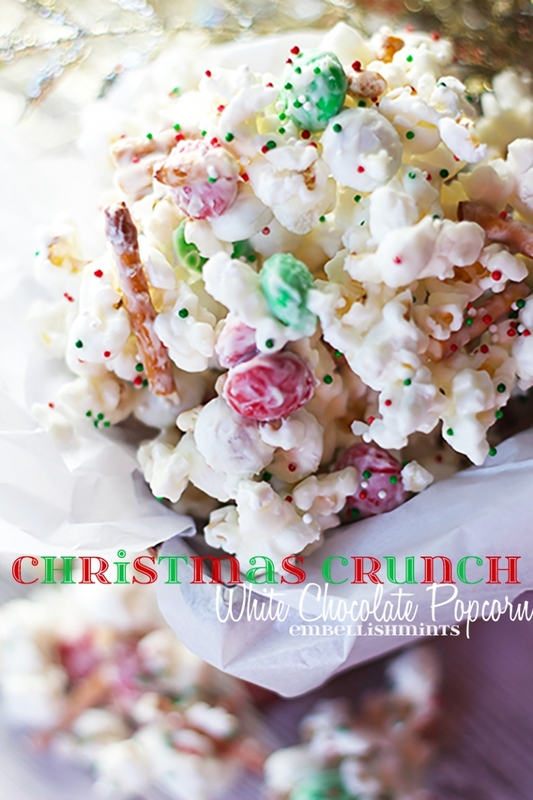 Popcorn is such a favorite for movie night, and if you love popcorn, you’ll love these recipes! 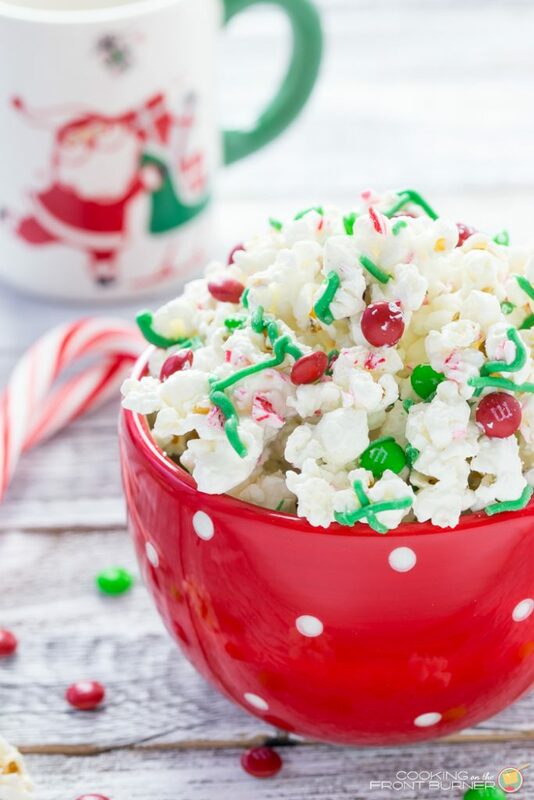 Some of these recipes are more for Christmas time, but they can definitely be served year-round.